It is very important to mask weekly. If you have 10 minutes, you have time to mask. It’s easy and your skin will thank you! I apply my mask with my hands or a fan brush. While it’s on I clean my room or watch a tv show. Different masks have different outcomes for skin that is why multi-masking is so beneficial. Multi-masking is the process of applying more than one mask to different areas of the face for multiple problem areas. 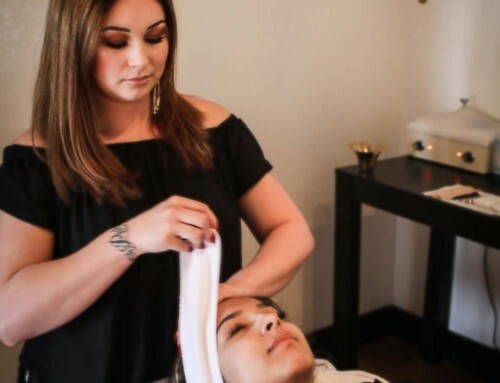 For example, if you have oily T-zone and dryer cheeks and jawline – you can apply a pore refining mask such as Restorative Clay to the t-zone only and a hydrating mask such as Measured Micrograins + to the outer areas. Your mask is Restorative Clay $37.50. Restorative clay is a pore-refining facial mask to improve texture with active natural clay. 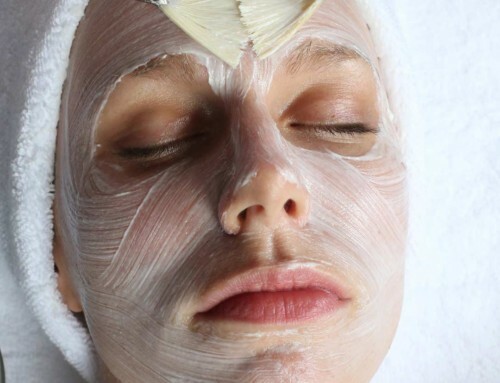 This mask visibly improves the look of pores. Its natural clay base works like a vacuum to absorb excess oil and dirt, while plant extracts smooth skin’s texture and improve hydration. Skin looks fresh, healthy and bright. Your mask is Measured Micrograins + $44.50. A complete skin workout from warm-up to cool-down, this next-generation Measured Micrograins formula exfoliates, controls oil, strengthens, then calms skin. Known pore-refining and oil-balancing ingredients plus an invigorating, strengthening blend of plant extracts and essential oils leave skin with a refreshingly cool physiological sensation. Can be used as a scrub or 10 minute hydrating mask. Your mask is Ultra Rich Creme-Therapy $37.50. 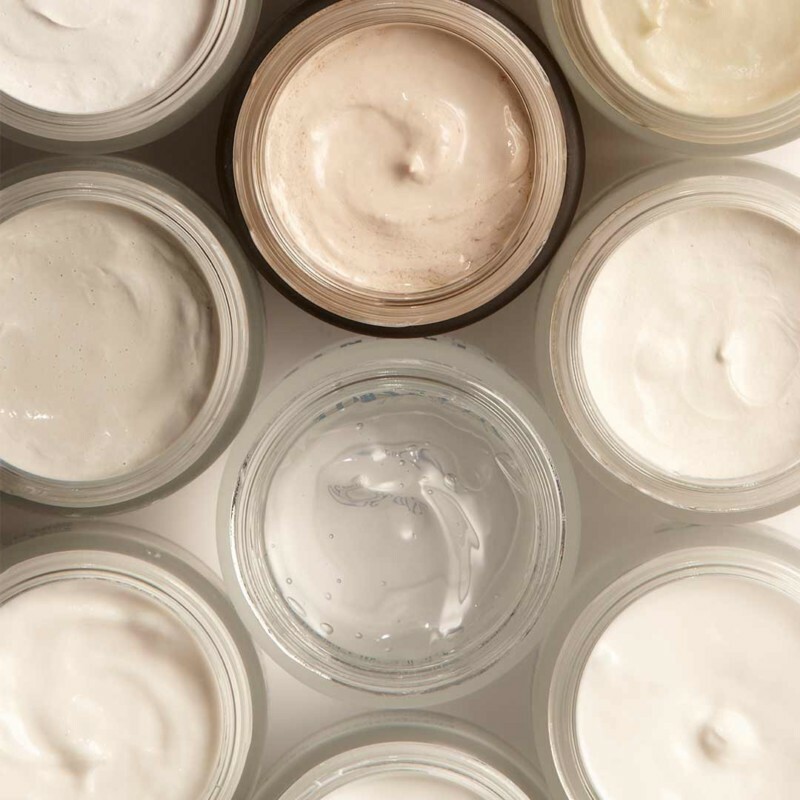 This is a super-emollient creme mask – a fast fix to lubricate dry skin. Deliver a swift surge of ultra-rich moisture and transform dry, aging skin with this 10-minute mask. It’s packed with natural emollients and essential oils, so dry skin becomes soft, comfortable and completely moisturized – smoothing out surface lines and improving rough texture. Your mask is Amino Mask $59.99. A gentle, effective 15-minute acne mask that treats breakouts and allows the skin to heal. Fragrance-free. Its 5% sulfur formula penetrates pores, removes excess oils and reduces acne pimples, while exfoliating lactic acid removes dulling dead cells to keep skin smooth and clear. Your mask is Kerafole $50.50. A deep purging facial mask that reveals fresh, radiant skin with natural exfoliators. Reveal new radiance with this 10-minute tingling mask. Skin will appear brighter and feel smoother. Impurities gone. Pores improved. Skin revitalized. 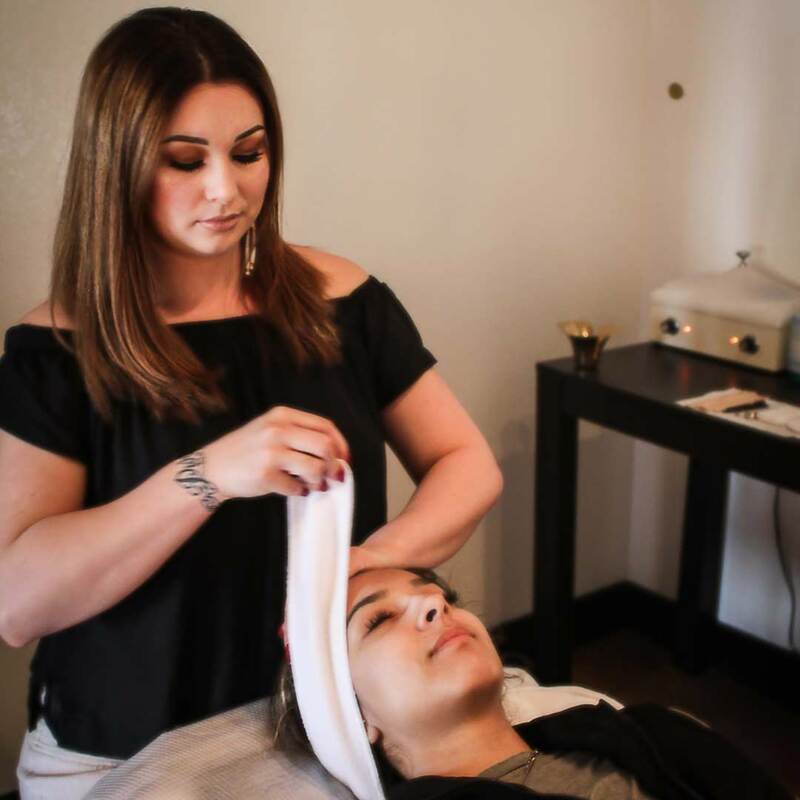 Looking for a facial? Book now.